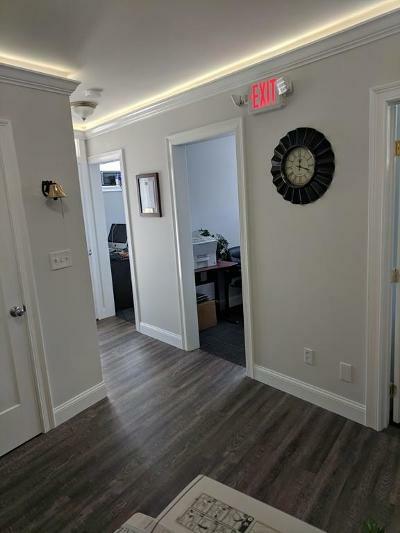 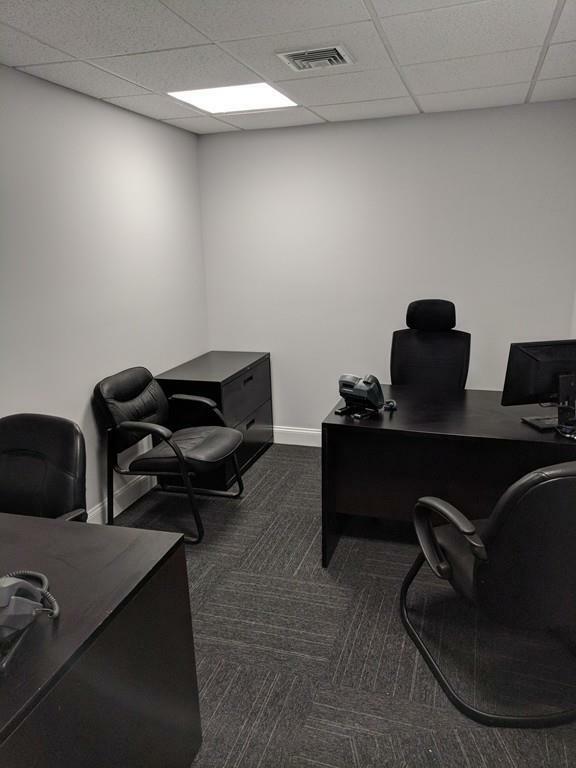 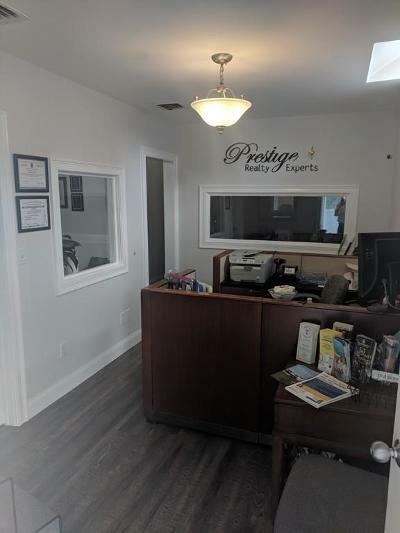 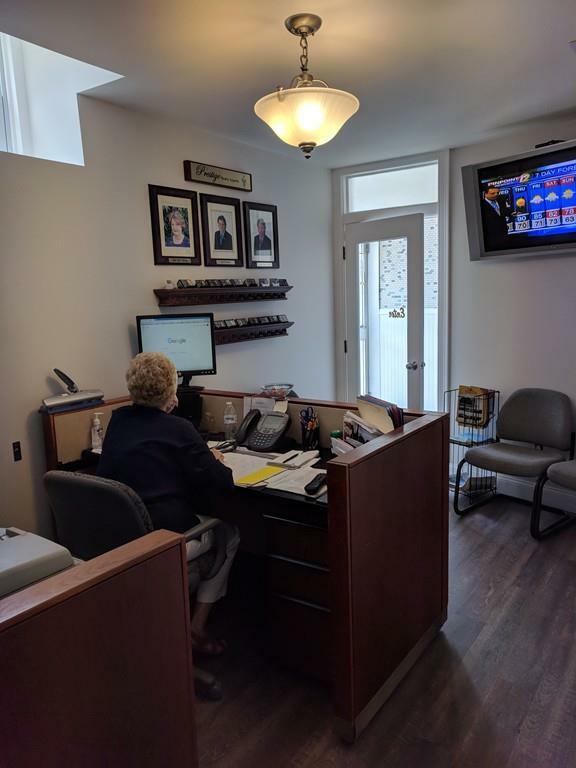 A professional office suite is available on one of the cities busier streets Rt 6. 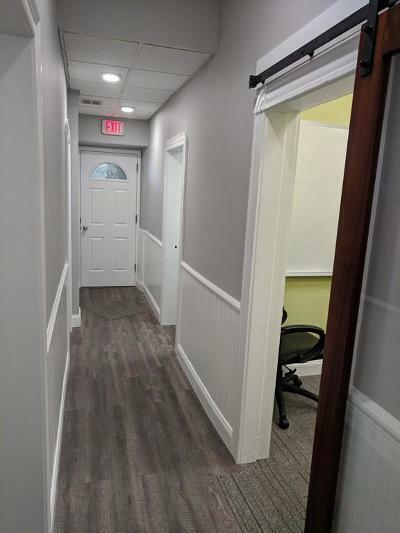 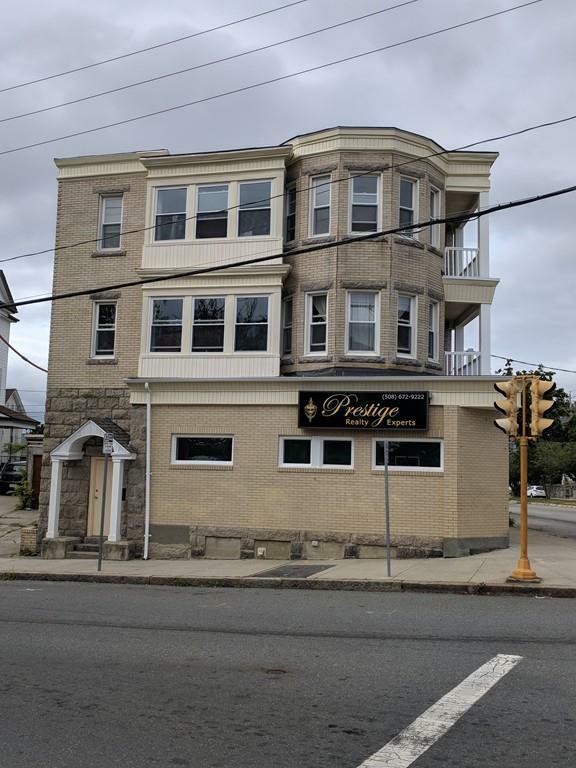 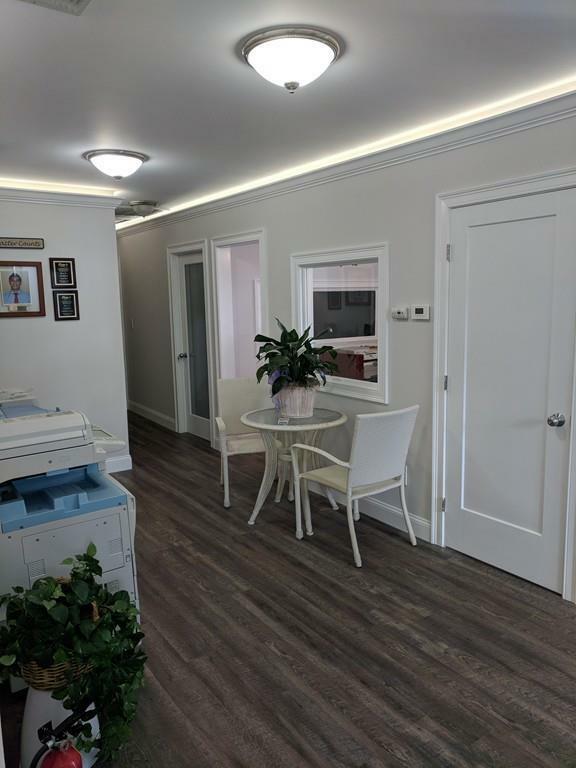 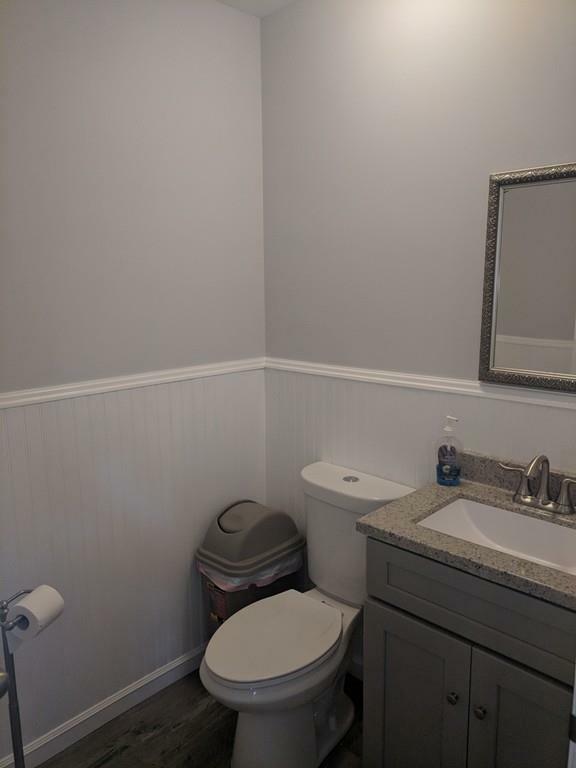 Completely renovated mixed use building. 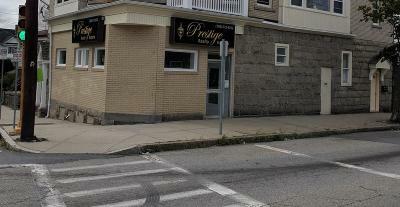 Conveniently located at the corner of Eastern Ave. and County Street across from Rolling Rock and Lafayette Park. Highly visible building. 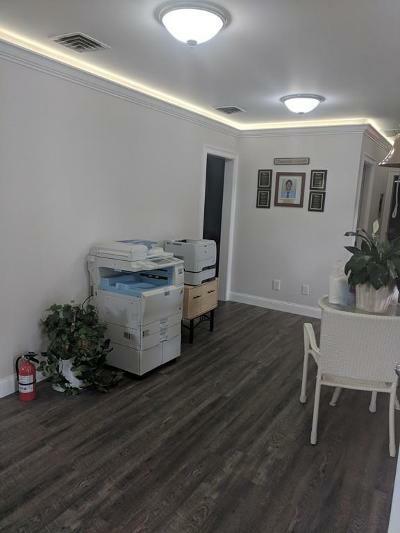 Office Space includes a shared receptionist from 10AM-2PM, waiting area for clients, 2 bathrooms. 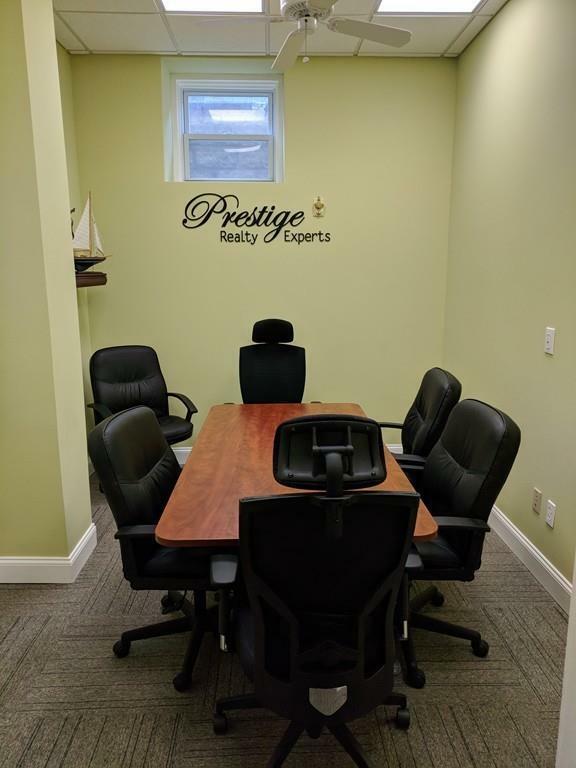 Perfect for a start up Law Office, Financial Service Company, Accountant, Therapist, and similar Professionals. 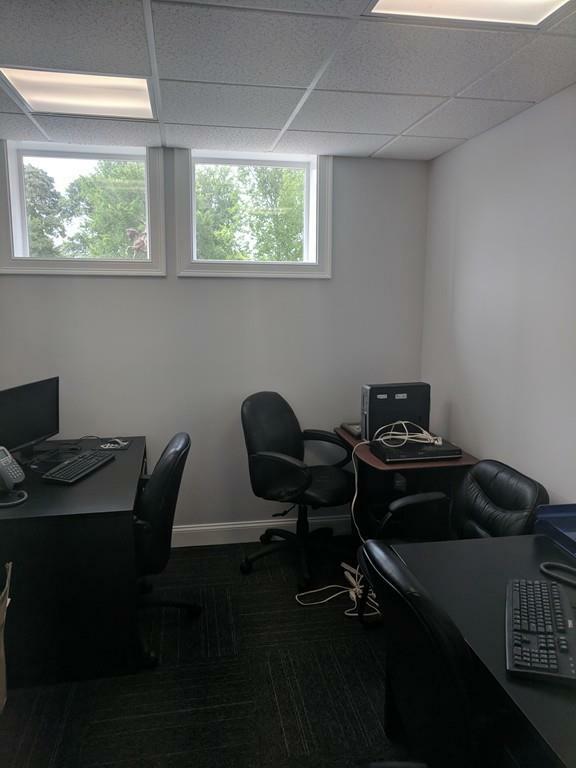 Rent includes 24/7 access to the building, internet, all utilities.and shared common areas including a conference room for client meetings.